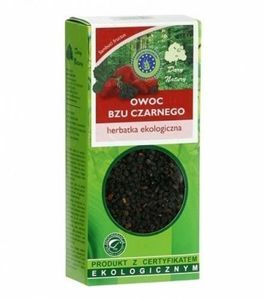 The organic herb teas come from the group of so called 'cleansing blood'. 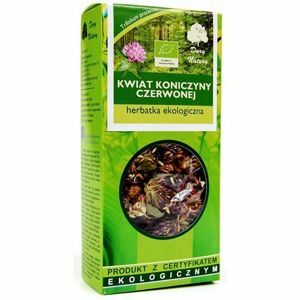 Besides drinking tea can also be used to wash your face. 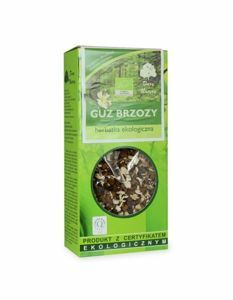 The systematic use of these excellent effects of herbs. 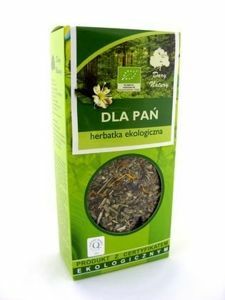 This herbal tea can help to keep the sugar lever down. 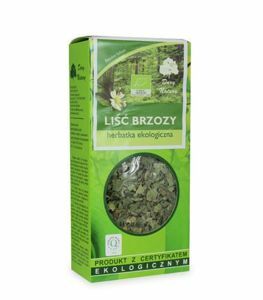 It has birch leaf, chicory root, spirea herb, Goat's Rue herb, dandelion flower, dandelion root, sage leaves, lemon balm leaves and few other. 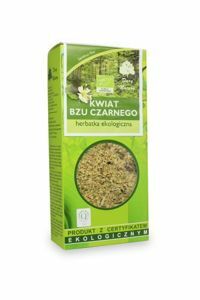 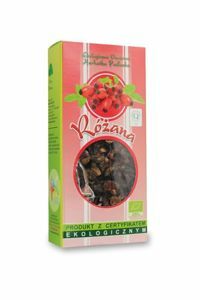 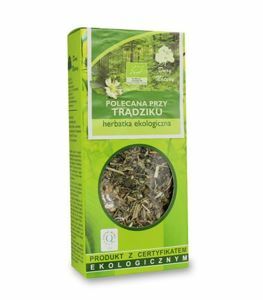 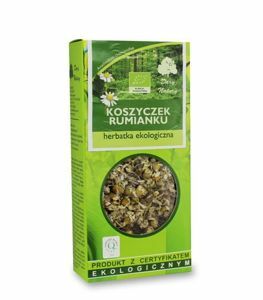 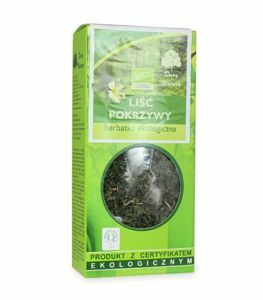 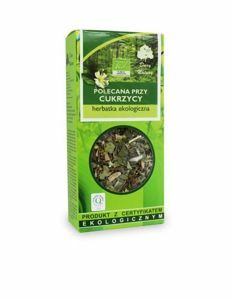 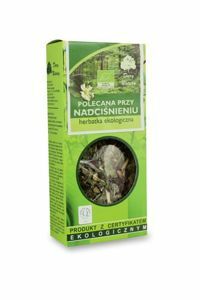 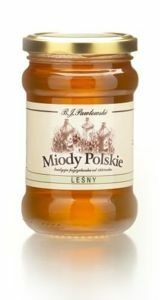 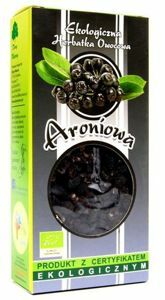 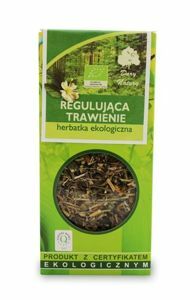 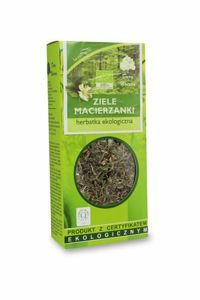 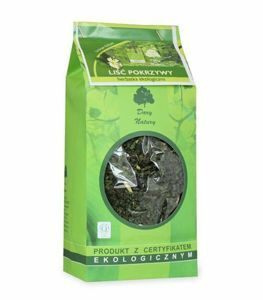 This tea is prepared from specially selected, high quality, hand-packed herbs such as hawthorn fruit, fruit of the rose, motherwort herb.... 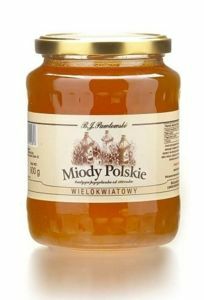 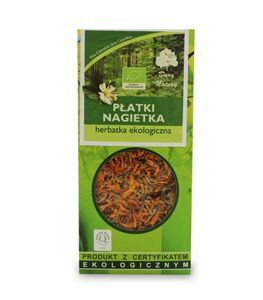 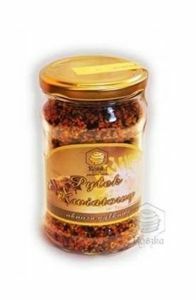 Suitable for the preparation of tastyh, aromatic infusions full of natural wealth. 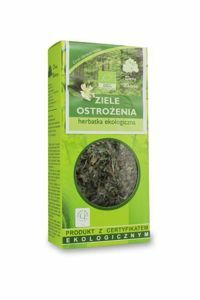 This herb has an intense, unmistakable smell that is often used in blends typically relaxation and soothe. 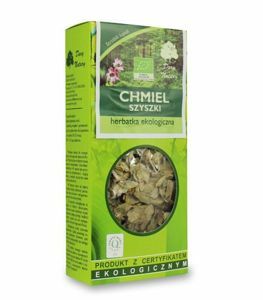 It's wonderful herb, helps in many conditions. 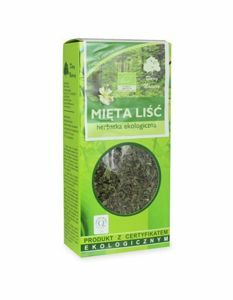 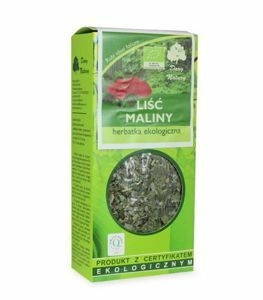 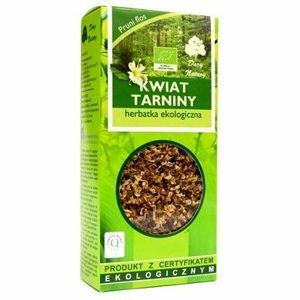 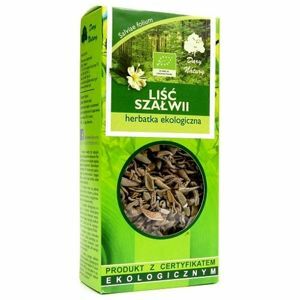 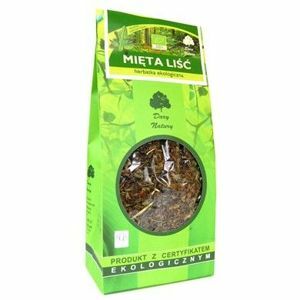 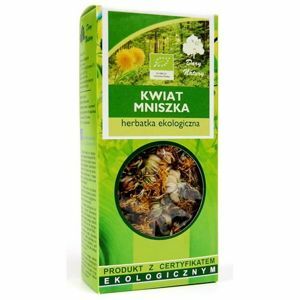 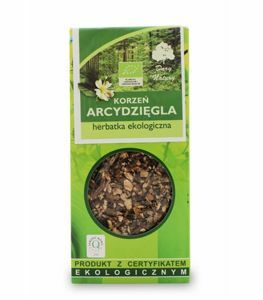 THISTLE HERB BIO TEA 25g from "NATURE GIFTS"
Thistle herb is a diuretic and detoxifying general, facilitates the excretion of waste products (pure blood). 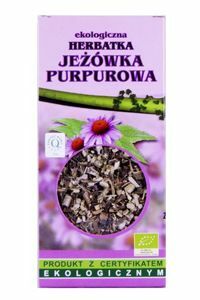 Generally it strengthens, it works against hemorrhage if we use the thistle herb internally. 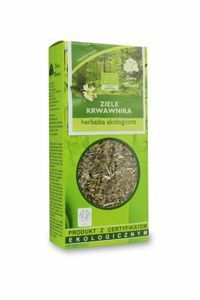 It can be used in digestive disorders, inflammation of the gastrointestinal tract as a means of improving the secretion of gastric juice, bile secretion, inhibiting relaxant and minor bleeding in the gastrointestinal tract.